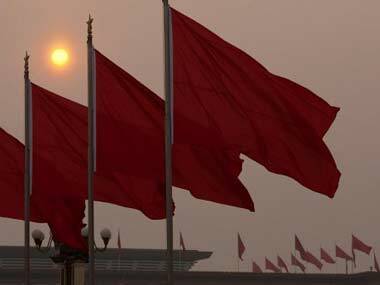 The Federation of All Odisha Traders’ Association (FAOTA) urged the public to boycott Chinese products in the wake of the growing tension between India and the neighbouring country. New report sparked speculation over iPhones to shed the 'Made in China' tag buy building them in America. o, don't be surprised to see a 'Made in America' iPhone. 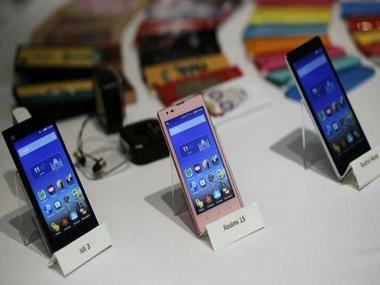 At a time when India is poised to become a global manufacturing hub for mobile phones and components, Pankaj Mohindroo, National President, Indian Cellular Association (ICA), has asked Chinese companies to partner with Indian firms for setting up a manufacturing base in the country. 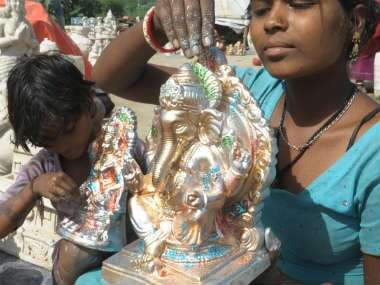 Attractive and pocket-friendly Made-in-China idols, which flew off the shelves during Indian religious festivals, are seeing a dip in sales this time. China will encourage high-tech imports, research and development (R&D) to upgrade 'Made in China', a decision by the Chinese central government said. 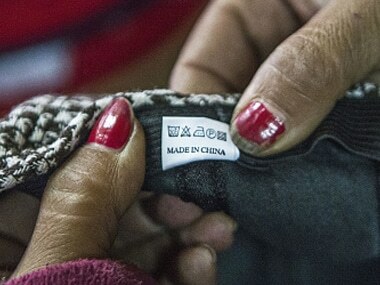 Chinese government has launched a "Made in China" campaign with a host of tax concessions coinciding with Prime Minister Narendra Modi's "Make in India" pitch.